LeEco (formely known as LeTV) is organising open sale of its flagship killer and widely popular Le 1s once again during the big shopping days on Flipkart. Also available on sale will be LeEco's big and bold Le Max. Flipkart Big Shopping Days 2016 are from March 7 starting midnight to March 9, 2016. 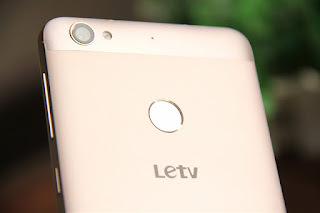 After having witnessed unprecedented success in its flash sales and the recent LeEco Day earlier this month, the Le 1s will now be available for consumers who missed getting their hands on this stylish, elegant yet powerful device. Not just that! The much loved flagship killer - Le 1s and the big and bold - Le Max will be up for grabs with an irresistible 10% cashback offer for SBI Credit and Debit Cardholders as well as on a hard-to-pass up exchange offers of upto Rs 6000 on Le 1s and Rs 20,000 on Le Max. The Le 1s will be available in both colours - the elegant Gold and the stylish Silver. The Le 1s Superphone has broken several industry records, in the recent past to become the most sought-after Smartphone online. 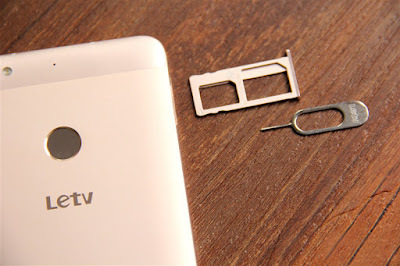 The company's selling over 200000 superphones in less than 30 days is an evidence of the success that the company has achieved in a very short span of time. Its soaring popularity among consumers is a validation of the company's global reputation, edge over competition given its content ecosystem integration and its relentless focus on providing the best quality and value to its consumers. The company's after-sales policies are also best-in-class with 555 service centers in prime locations in the country, besides providing 24*7 toll free services, and other value-added services.